Tennis is a sport that can be played individually or in doubles, and the field also changes depending on the number of players. It is a very emblematic sport that is recognized all over the world and there are names like Roger Federer or Rafael Nadal that even those who do not know or follow the sport have probably heard of them. The modern tennis game is associated with England, and in fact, it was this country that began to elevate this sport to new audiences and make it as popular as it is today, being proof of this the tournament of Wimbledon, which is the oldest Tournament of the world, taking place in London from 1877. Tennis is currently an Olympic sport, since 1988 in Seoul, but this sport had already been an Olympic modality previously and still for several years but was eventually removed, because there were still no rules so fixed and comprehensive on all sides. The International Federation of Tennis Rules solved this situation in 1924, and this was one of the reasons for the sport to start to evolve more and the emergence of more and more clubs. As has been said, tennis can be played singly or in doubles. The goal is to send the ball to the other side, and it must move inside the opponent’s field and always do so until a player does not hit the ball or ends up making a mistake. The game of tennis is composed of 3 sets, and who wins the game is who manages to win first 2 sets. The goal is to get to 6 games first. For the set to end, there must be at least one difference between 2 matches between players. If 6 / 6 stays in games, a tie-break will have to be played, which works like an extra game, and whoever can win this game and reach the 7 game first, wins the set. The games are punctuated as follows: 15, 30, 40. Each time the player wins a move, the player gains 15, then goes to 30, … until after the 40, if he wins another move, he wins the game if he has an advantage of 2 played. If 40 / 40 stays, for example, it is called deuce each time they are tied and the game only ends when one of them reaches an advantage of 2 plays. The tennis is played in a rectangular field; the two measures vary if played individually or in pairs, thus making it wider. The court has 23,77 meters long and in width has 8,23 meters for singulares and about 10,97 meters for doubles. 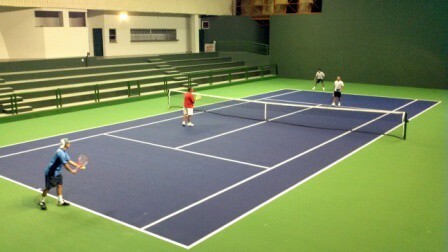 Around the court, it also takes some extra space for players to reach the balls. The field is divided in two by a network, which at the ends measures about 1,07 meters and in the center measures 91,4 centimeters. It is also divided by different lines and the sides and the bottom delimit the field, then has a space of 6,4 meters from the net to each side of it, which is then divided in two, which is called the service area. This zone serves as a reference for where the ball has to bounce in the service of the opponent player. Its surface can also change a lot, with 3 main variations for it. 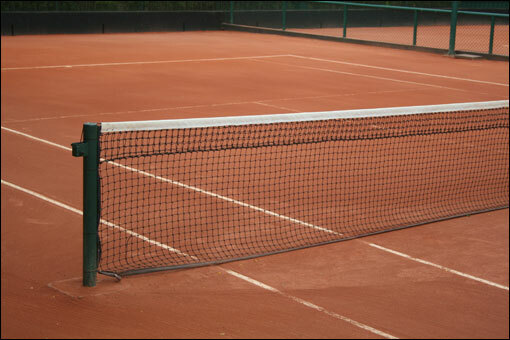 This soil variation is composed of clay, clay, brick dust, among other things, being called clay, and is the slowest floor, both for players to run and for the ball when it hits the ground. Hardcourt, or hard floor, is already faster than the previous one and can be made of different materials like cement, tartan, asphalt or even wood. Trenches like the Australian Open or the US Open are played on this type of ground. 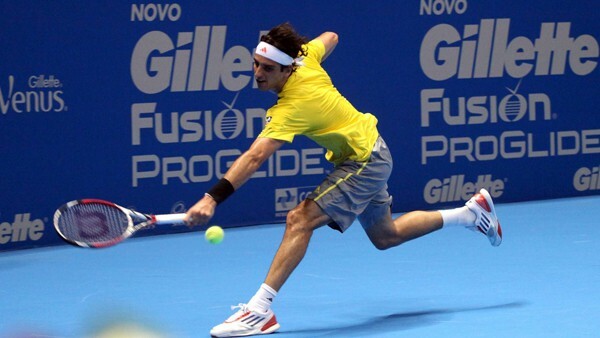 Definitely the type of court with a faster game, being that offers little friction and so the ball travels faster. It may also have small irregularities because of the grass cut that although small, may make some difference in the direction of the ball. The Wimbledon tournament is played on grass/lawn. 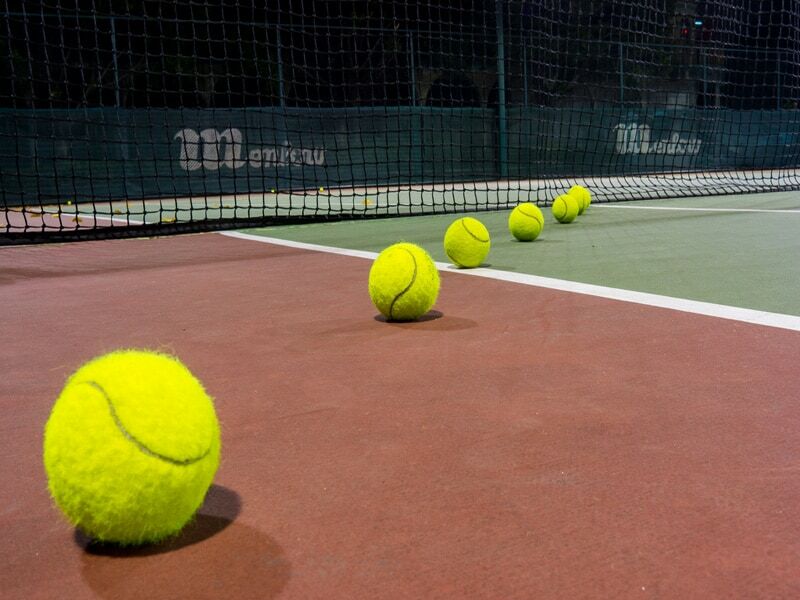 The equipment for practicing tennis are very basic. In terms of clothing, there is no rule that uniforms what should wear, and each player usually wears clothes of similar format that hinder their travel as little as possible. The rest, on just the racket and the ball. The racket must be of a flat surface, formed with horizontal and vertical ropes crossing, and the string must be uniform. In terms of dimensions, it should not exceed 73,7 inches long and 31,7 inches wide. 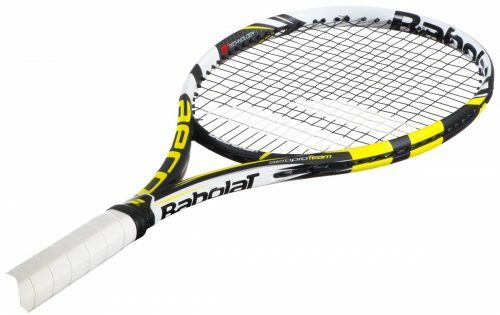 The racket should not contain anything that changes the player’s performance, such as something that changes the racket’s weight distribution. It is usually yellow, with a uniform outer surface, and there can be no visible seams. It should have a diameter between 6,35 and 6,67 centimeters and have a weight between 56,7 and 58,5 grams. In a tennis match, there are in total about 12 judges divided into chair Judge, network judge, side and centerline judges, service judges and serve judges. Below you will see who is each of them and what their functions. Observe the figure above with the explanations below. Chair Judge: Is responsible for commanding the match. He announces the score and has the power to reverse the decisions of the other referees. Applies penalties such as warning, point loss, and suspension. Network Judge: Checks whether or not the ball touches the net during a serve. An electronic device can assist you. Serving Judge: It’s two blocks away. They are responsible for taking care of whether the serve given by the opposing player has not left the service line. Service Judge: Are two. They observe if the athlete does not step on the line at the time of the service. Line Judges: There are four line judges, two on each side of the court. They are responsible for identifying whether the service has entered the service area or not and advises the chair judge regarding the absences. Central Line Judge: There are two as well. They observe if the ball hits the correct side of the court at the time of service. Court Judge: He can suspend the game because of bad weather, for example. Also, an athlete may be disqualified for unsportsmanlike conduct. 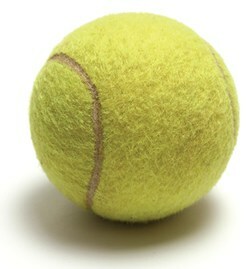 Ball catcher: He is responsible for catching the balls on the court and reaches them to the tennis players. In tennis, there are several categories of tournaments, being separated by a number of points for the ATP ranking of tennis players worldwide. The main tennis tournaments are called “Grand Slam” and consists of 4 tournaments (Rolland Garros, Wimbledon, US Open, Australian Open), and the goal of all tennis players to win these tournaments, being the peak as a tennis player, If every year. Curiosity: The tennis player Roger Federer is currently the tennis player with more Grand Slam tournaments conquered, relying on 17 titles. There are other categories, such as the 1000 Masters, or the 500 and 250 Masters, these names being due to the number of points awarded to the tournament winner in the ranking. 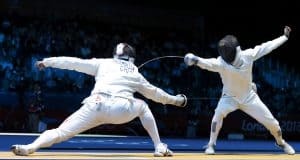 (Approach) – It is when the player makes a move to get close to the net to try to close the play by reducing the amplitude of the opponent’s move. Break Point – When the player is about to win the game when the opposing player is serving. Lack – When the player does not perform a valid service. If he makes two consecutive fouls, he is punished with a point for the opponent.